The Source Canada Boxing Day/Week 2016 Sale: Save 60% Off TP-LINK Archerc2 Wireless Dual Band Gigabit Router, Now For Only $19.99! The Source Canada has a great deal on an excellent router on now for a limited time only! 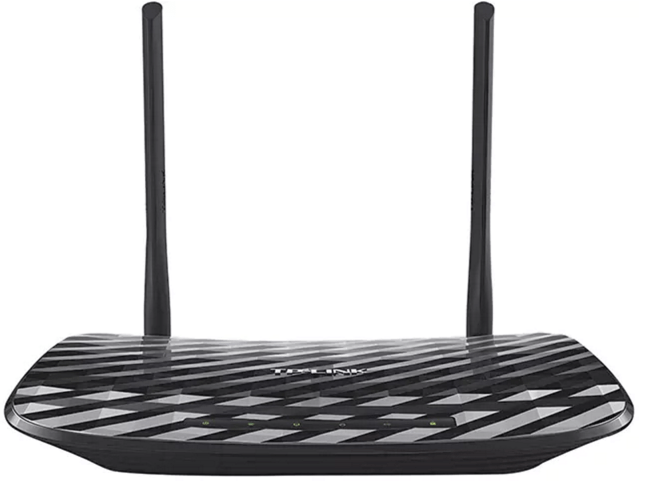 Save $28.97 off on TP-LINK ARCHERC2 AC750 Wireless Dual Band Gigabit Router (sale price is now $19.99 – regular price is $48.96 – you will save 60%)! It’s an excellent router and will meet all of your needs for your home or office. This Gigabit Router is now on sale for just $19.99! 2.4GHz and 5 GHz bands. The Source offer is valid now and the sale ends on Wednesday, January 4, 2017. While supplies last. The Source Canada has FREE 3-5 Business Day in-store pickup OR FREE standard shipping to your door on all orders of $25. Click here to start shopping The Source Canada Boxing Week deals.